OLD PARKED CARS. : 1979 Chevrolet Caprice Landau. I always thought this roof gave this basic body all the personality it was capable of. Cool car! What I like best about it is that, strictly speaking, it has few to no qualities to designate it as a landau. 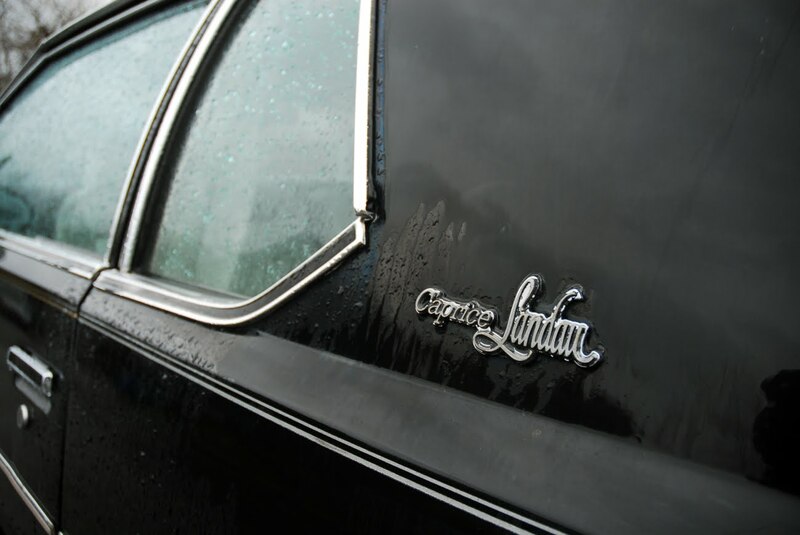 For that matter, Caprice, presumably from Italian capriccio, is an ill-suited name for what was generally a mundane, conventional, reliable sedan. Picky picky. 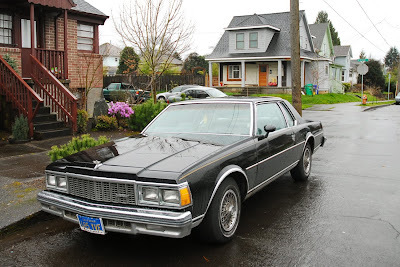 dang, i photographed this the day after i posted the last caprice and was just spacing them out. the bent rear glass on this is really something else. 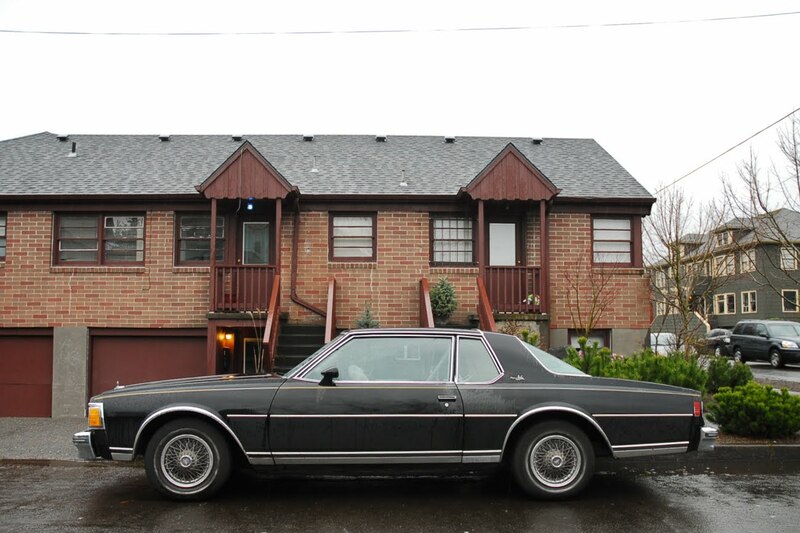 I had a '79 coupe like this with a cluster gage pack from the factory. It rocked! 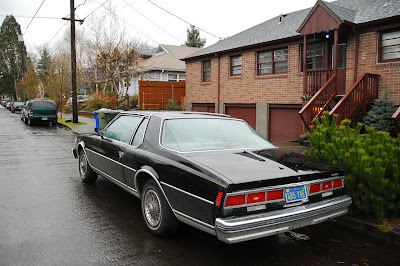 this was THE oakland ride in the late 80's With huge bass in the trunk, Truespoke rims and Vogue tyres. The vinyl roof is still there. It didn't go over the C-pillar, just over the passenger compartment. I've never seen this Landau/coupe version of the Caprice. The treatment makes give it more of Oldsmobile vibe.